LinkedIn’s insistence on ‘breadth’ has led to abandoned profiles for many across the network. WIIFM. Learn from my activity: The articles you post and the content you share and like probably share many commonalities. Besides the ads, which LinkedIn must surface for its viability, the recommended articles are usually ‘way off target’ from one’s interests and desires. I want LI to keep me in the known, but much of the content isn’t in my sweet spot. Don’t hide the groups: I am a member of 20-30 groups on LinkedIn, but it seems many of them have either disbanded or gone quiet. Can LinkedIn recommend to me when a group hasn’t had any activity for 3 or 6 months? Those are the groups where I’ll gladly give up my seat to join a more vibrant, active community. Notification overload: I’ve turned off most of the notifications on Apps on my smartphone. My attention is already under assault from enough distraction. One notification I prefer though is from LinkedIn. There is, however, some room for improvement. Between birthdays and people viewing my profile, my notification ‘beacon’ is nearly always red. Is there some way to customize the types of notifications that are brought to the user’s attention? Personally, I don’t want to wish someone a Happy Birthday on LI, but I will certainly give them a shout when they get a promotion, new job or significant work anniversary milestone. 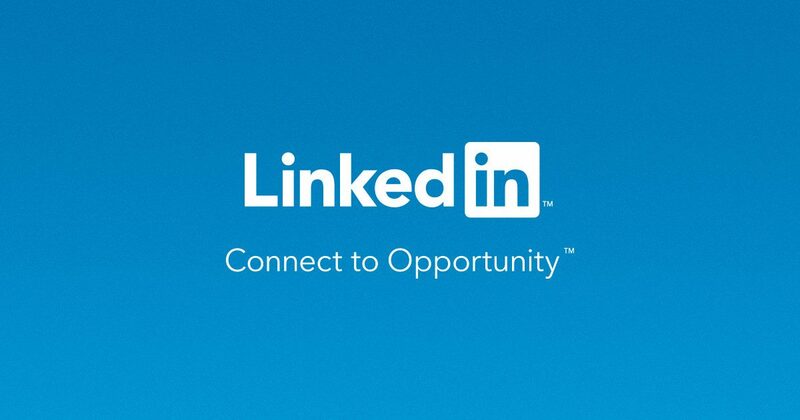 When’s the last time you made a transformational connection on LinkedIn? Help me through the Plateau: I’ve been using LI a long time, yet I sense that I am only scratching the surface of what the tool can bring to my professional life. It seems many of my peers binge on LinkedIn only when they are between jobs. Ironically, it might be more important to leverage LI, and its many features, when they are employed. Show me what I am missing without relentlessly pitching me a Premium upsell. Send me deeper: LI hits it out of the park when it comes to building the world’s best resume. I’ve known many employers to analyze your LI profile with more rigor than a traditional resume. Behind the people, their backgrounds and interests, there is learning a new skill or gaining experience for that next job. If I keep looking at profiles of Director of Sales or IT, why not recommend courses or training that would prepare me for that step up in responsibility. Friends do help friends….but: I know recruiters spend plenty of time and post volumes of content in hopes of attracting the next ‘can’t miss’ candidate for a firm. Occasionally, I’d like the ability to filter out content from recruiters. Perhaps I’ve just started a new job, or I’ve built a dream business that takes me ‘off the market.’ I would like a setting that allows me to customize how interested I am in receiving content from recruiters. Is listing jobs your job? : It would seem from a conscientious observer perspective that Indeed and other mega-job sites have the job listing market corner. Even Google has started to experiment with organic job listings through search. Stopping something is nearly as tough as starting something. Could LI stop listing jobs so it could double its focus on the things it does best (virtual resumes, groups, growing your network)? Be the expert: A few years ago, I gritted my teeth and attended a Job Seekers event. On one particular Monday morning, a supposed ‘expert’ on LI tactics introduced many tactics for drawing more profile views. Unfortunately, many of his suggestions were outdated and way off target. Could LI take an in person leadership role at strategically selected job seeker events and have a LI staffer on site, dispensing battle-tested tips and tricks on building a rock-solid profile? After the job: I find many of my peers ignore or unabashedly neglect LinkedIn after they’ve landed a job. LI is missing a huge opportunity to market tools and services to the employed, ensuring them the chance to stay employed and productive.